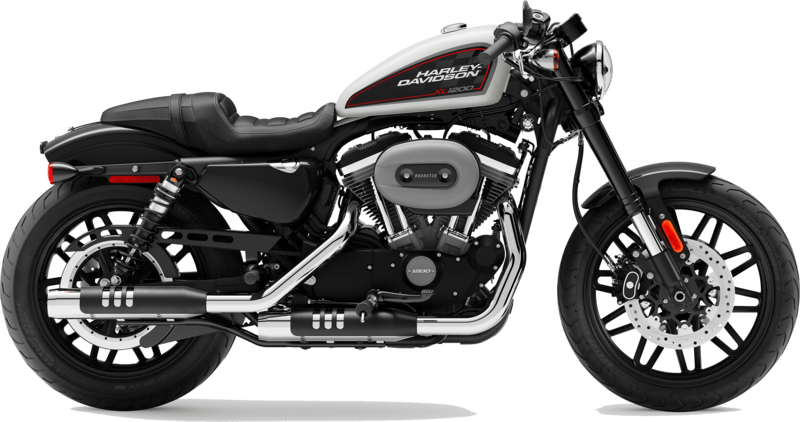 The 2019 Harley-Davidson® Sportster® Roadster™ models are now available at Latus Motors Harley-Davidson® in Gladstone, OR. We are proud to be your trusted motorcycle dealer near Portland, Oregon. Our team is eager to serve riders of all levels. Pop into our location near Portland, Oregon and try out the full lineup of new Sportster models. Featuring lowered bars, dual disc front brakes, and black-out styling, the 2019 Harley-Davidson® Roadster™ will take you through the canyon and to the front of the line. This bike has an aggressive two-up seat that provides for your comfort. The 122cc, air-cooled, evolution® engine will help you shred the streets of Gladstone. When you are ready to make your purchase, speak with our finance associates about buying vs. leasing your motorcycle. Our Harley-Davidson® professionals will help you find a new 2019 Harley-Davidson® Roadster™ you'll love. The 2019 Sportster® Roadster™ is made for endless journeys, navigating busy streets, and chasing horizons. The light-weight offset split 5-spoke wheels make slow speed maneuvering easy. 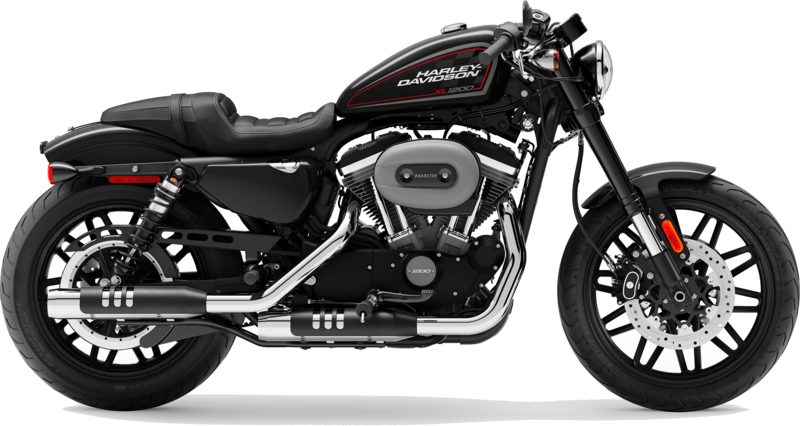 We invite you to Latus Motors Harley-Davidson® to explore this new bike and view the blacked out belt guard and headlamp for yourself. 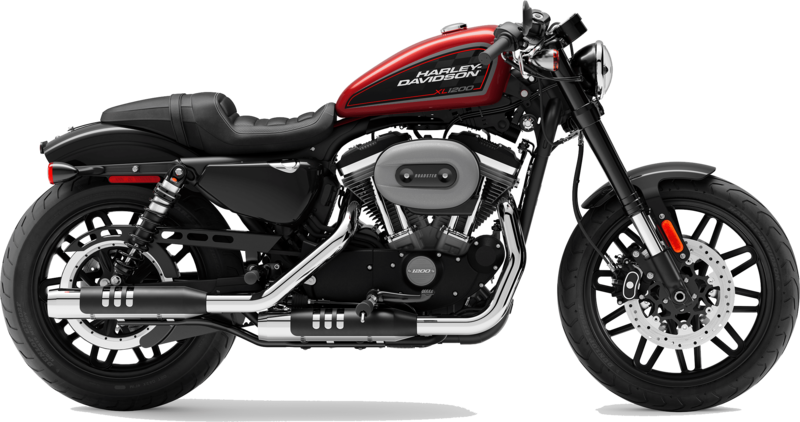 Find your 2019 Harley-Davidson® Sportster® Roadster™ at our local Harley® dealer. Climb into the saddle of a new Sportster® Roadster™ and discover why riders have been enjoying Harley-Davidson® motorcycles for decades.